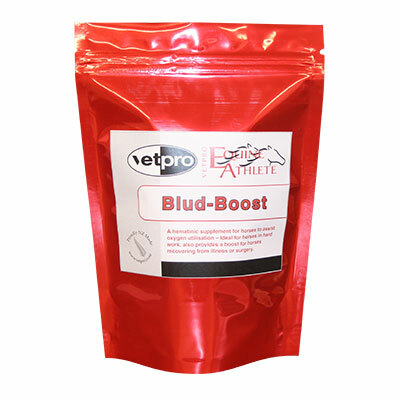 Vetpro Blud-Boost is a hematinic supplement that provides bio-available iron with essential B Vitamins including folate, plus Copper, and amino acids Methionine, Glycine and Lysine. A hematinic is a nutrient required for the formation of blood cells in the process of haematopoiesis. The main hematinics are iron, B12, and folate all provided in Blud-Boost. 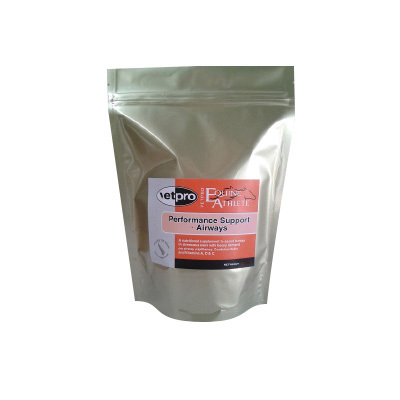 They improve the condition and quality of the blood, and increase the number of erythrocytes and/or the haemoglobin concentration. Thus assisting the oxygen carrying capacity of the cells of blood. The iron in Vetpro Blud-Boost is provided as Iron Glycinate which is a Bio-available iron that is readily and safely absorbed by the digestive process of the horse. 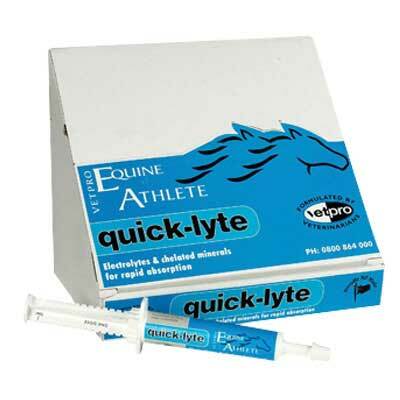 When in hard work, the horse needs the maximum oxygen carrying capacity of blood, a hematinic supplement can assist with this work demand to maximise the performance, it does not enhance the result, only ensures no reduction from a possible low haemoglobin state. Again under hard work conditions the horses natural ability to produce B Vitamins in the gut is reduced, so Vetpro Blud-Boost provides a full range of B vitamins to assist the horse up to normal levels. This reduction in internal production also occurs at times of stress, or when subjected to illness, infections, trauma or long distance travel, so using Vetpro Blud-Boost will improve the horses recovery at these times. Ideally a dose of 20gm per day is recommended for 10 days when a blood test shows a lowered haemoglobin level, or for recovery from the situations mentioned above. 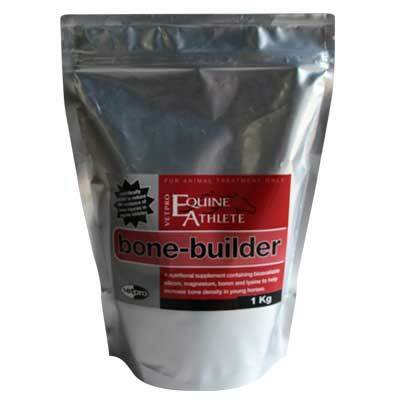 It can also be given as a pre competition or race boost, or a post event recovery at 20gms per day for 3 days. 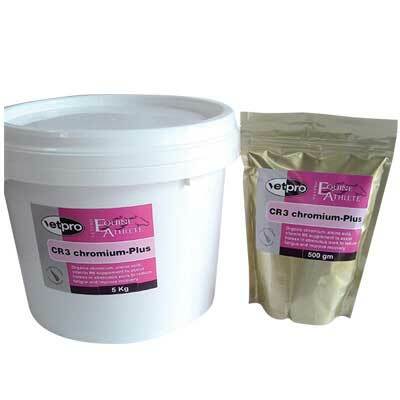 Vetpro Blud-Boost is provided in a re-sealable foil pouch with a 20 gm scoop and can be purchased in a 300gm or 1 Kg size.